"Great place to put your videos"
What I like best about Cleeng is the fact that its platform is simple to use and it is a place that I can place and sell my video content. I think that Cleeng has really helped our media company really have a nice organized place that is best for selling our video content. I think that any company that is looking for a company that can provide them a place to upload their content and host it to sell to consumers , then to look no further.Cleeng is the solution and it has more then helped our company. I think that overall they make one pf the best softwares on the market for video and that we will be a long time customer. I don't think there is anything that I truly dislike about this product. It does everything that we need as far as our video content goes. I think that overall Cleeng is heading in the right direction direction. I think that their video management software is one of the best on the market and that this is the right solution for our media production company. I would recommend this product to anyone looking for a place they can sell their video content and a place that will do right by their company. The problems that I was able to solve was finding somewhere that could host our vidoes on their services and a place that we could keep our content to put for sale to the consumers. * We monitor all Cleeng reviews to prevent fraudulent reviews and keep review quality high. We do not post reviews by company employees or direct competitors. Validated reviews require the user to submit a screenshot of the product containing their user ID, in order to verify a user is an actual user of the product. Hi there! 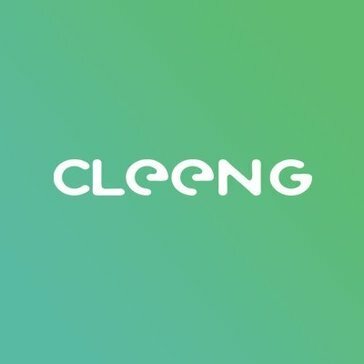 Are you looking to implement a solution like Cleeng?